Having gone from teenage video-game fanatic to manager of a multimillion-dollar e-sports facility in Hong Kong, Ryan Chow hopes to challenge traditional views that gamers do nothing but waste their time staring at screens. Instead, the 32-year-old believes e-sports could create a viable career ladder for avid gamers, while turning e-sports into a lucrative business. This, he said, could create jobs for youngsters and boost the city’s economy. Chow,chief executive officer of e-sports and entertainment firm Cyber Games Arena (CGA), laid out his hopes for the industry as he co-launched the 25,000 square feet integrated e-sports complex of the same name in Mong Kok, the largest in Asia, with two high-school friends, Kurt Li and Sam Wan. Chief executive Carrie Lam Cheng Yuet-ngor officiated at its opening on Monday. “Our vision is to connect gamers from all over the world and expand our presence to other regions in Asia, such as Vietnam and Thailand. We hope to provide impetus and momentum for the e-sports industry to thrive,” he said. 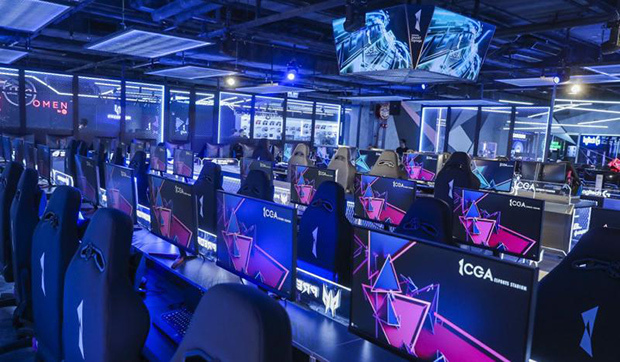 The HK$30 million (120 million baht) multifunctional complex opens amid an increasing push to turn the city into a regional hub for the industry, with young gamers eyeing opportunities in the rapidly evolving sector. The government has strengthened its support with HK$100 million allocated to Cyberport to boost e-sports, including building a HK$50 million competition venue and nurturing talent for start-ups. According to economists, the e-sports industry is expected to propel the city’s economic growth in the next 10 years, with revenues in the sector forecast to grow from US$742 million (23 billion baht) in 2016 to US$1 billion by 2021. Refuting traditional views that e-sports is good for nothing, Chow, who is also chairman of the E-Sports Association Hong Kong, said that, just like conventional sport, or business, it requires persistence and professionalism. Chow’s venture may serve as a vivid example of elevating video-game indulgence to a professional level. He started playing video games as a teenager alongside Li and Wan, and the trio have longed to turn their passion into a business. 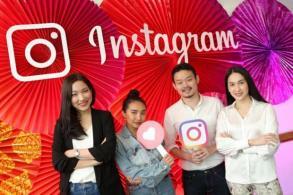 After graduating from university, the three set up a digital production company in 2010, for which the main business was writing for Facebook, mobile apps and webpages. Later they noticed that e-sports was gaining attention in the city, with some local players winning international tournaments. They found it was the opportunity to realise their e-sports passion. In 2012, they decided to take the plunge and put all of their savings, totalling HK$1.5 million, into starting up CGA, a 1,800 sq ft e-sports studio in Kowloon Bay. In 2016 the firm got HK$5 million in investment, and expanded to places such as Taiwan. Last year, with more than 40,000 members, the company got a HK$50 million investment from Timeless Software to develop an e-sports business in Hong Kong. 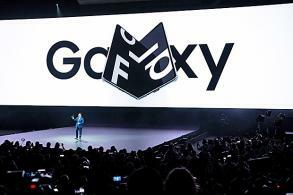 “For the industry players, we can consolidate our position to showcase to e-sports enthusiasts that local e-sports enterprises and professionals can gain international recognition,” Chow said. 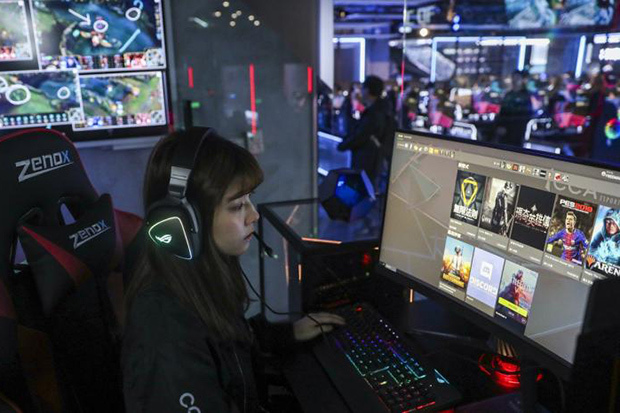 The two-floor building -- offering training facilities, a competition arena for a maximum of 80 gamers, television broadcasts, online streaming platforms and a retail area -- is expected to attract 1.2 million visitors and hold more than 100 local and overseas e-sports competitions annually. According to a City University study in 2017, there were more than 300,000 players in the city, nearly 90% of them aged between 13 and 21. At the opening ceremony on Monday, Lam said the government would continue to support e-sports in Hong Kong. Lam said she hoped new venues would help Hong Kong to train gamers to compete at the 2022 Asian Games, where e-sports will be recognised as an official event.